Bangkok (Thailand) – January 22, 2015 – The Rembrandt Hotel Bangkok, luxury hotel on Sukhumvit, special offers during the perfect time to indulge in a romantic getaway with a delightful offering to cherish the moment with your beloved one on valentine’s weekend. 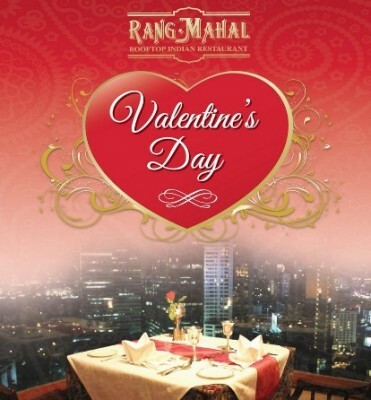 Rang Mahal Indian Restaurant, *THB 3,200 net per couple. Da Vinci Italian Restaurant, *THB 2,500 net per couple.